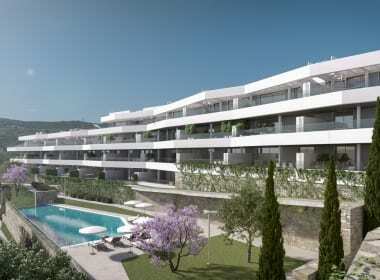 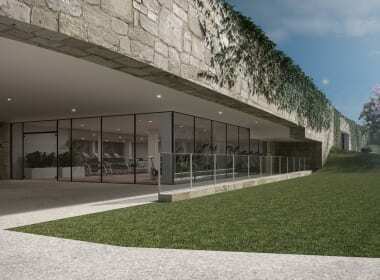 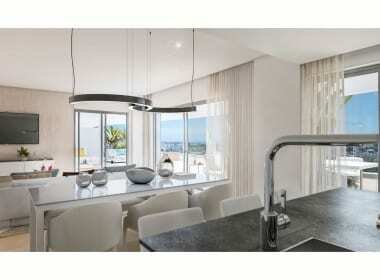 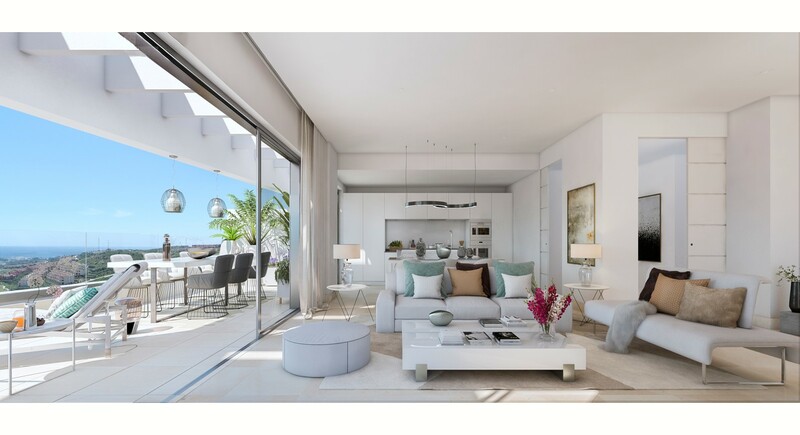 All the homes feature a garage space, storage room and, large terraces. 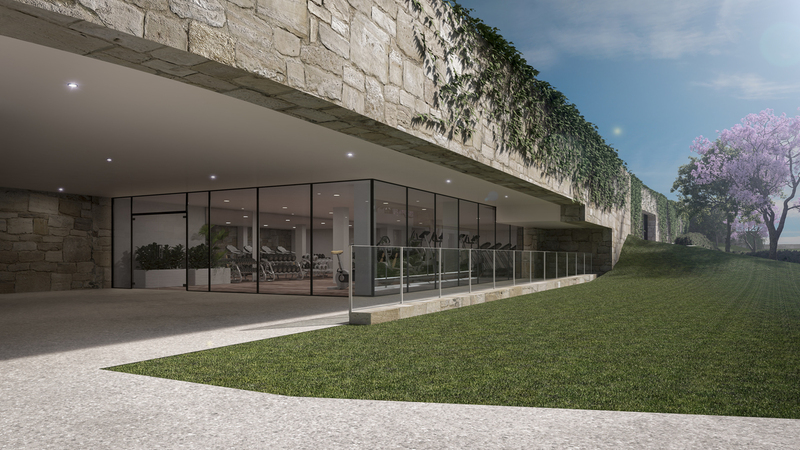 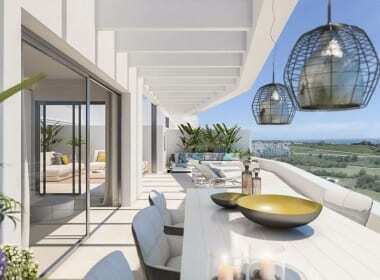 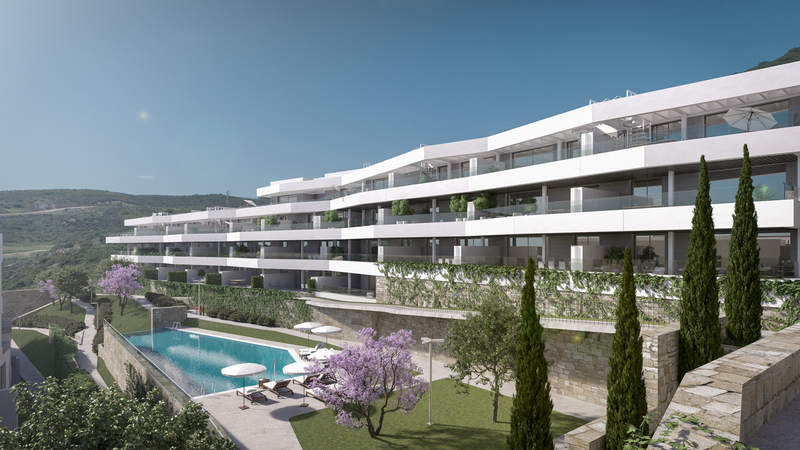 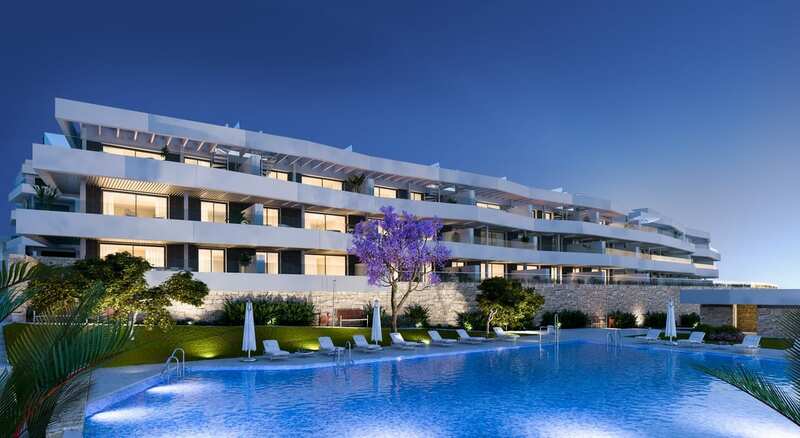 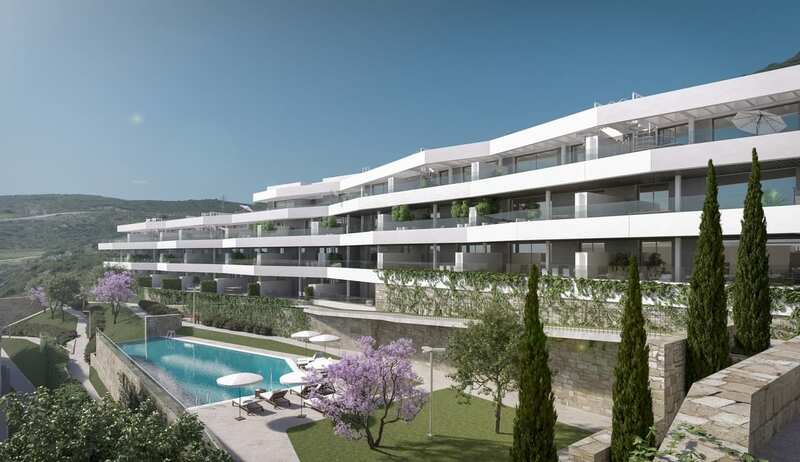 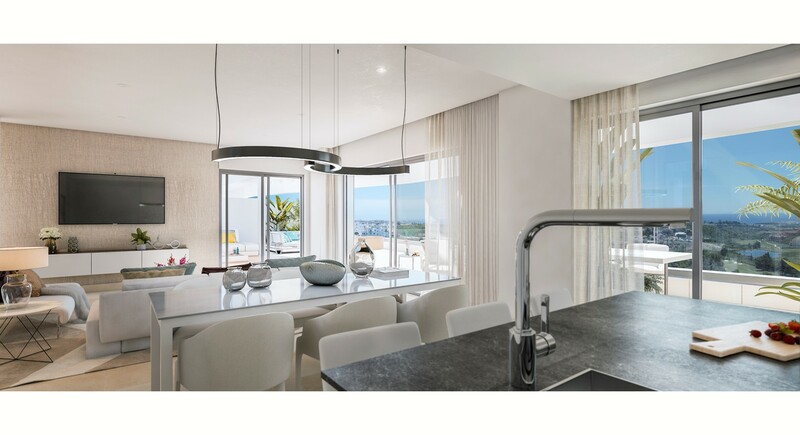 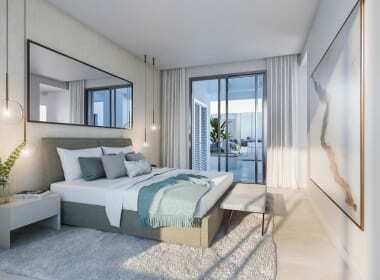 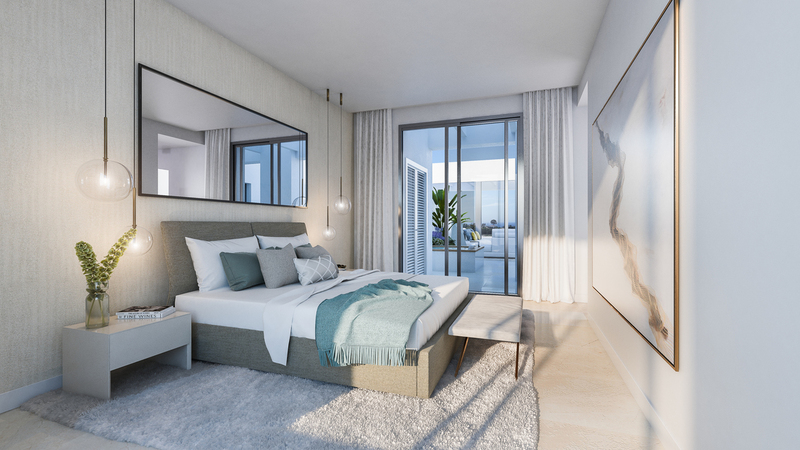 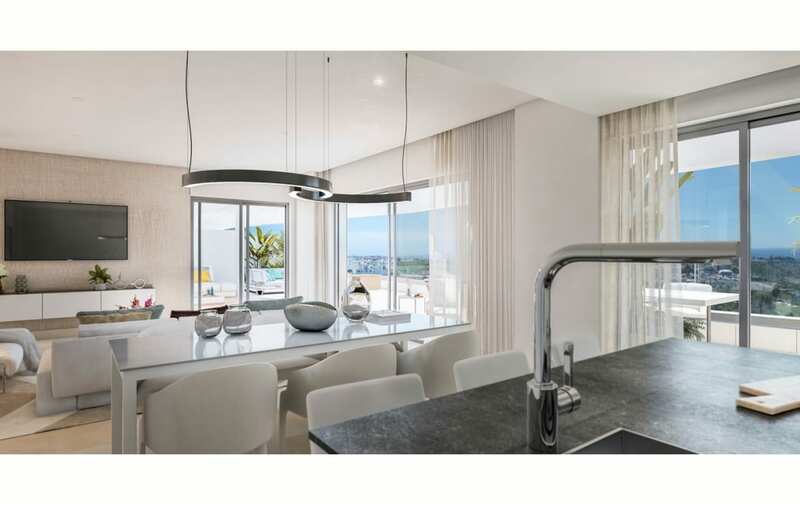 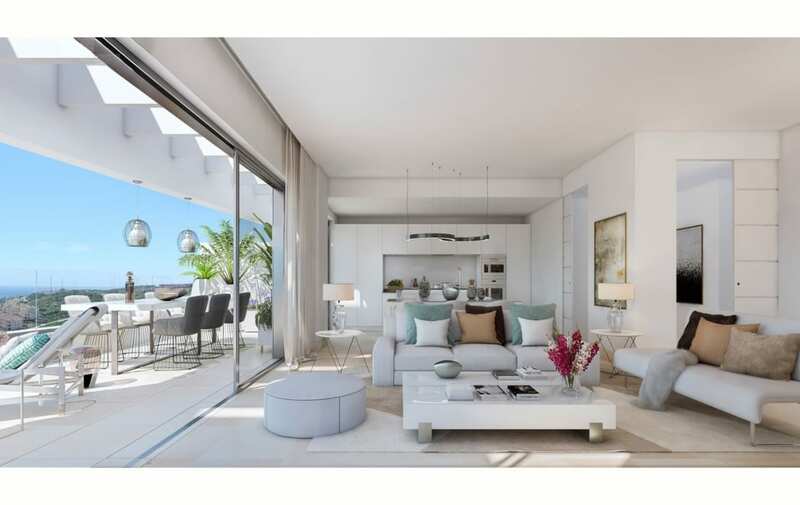 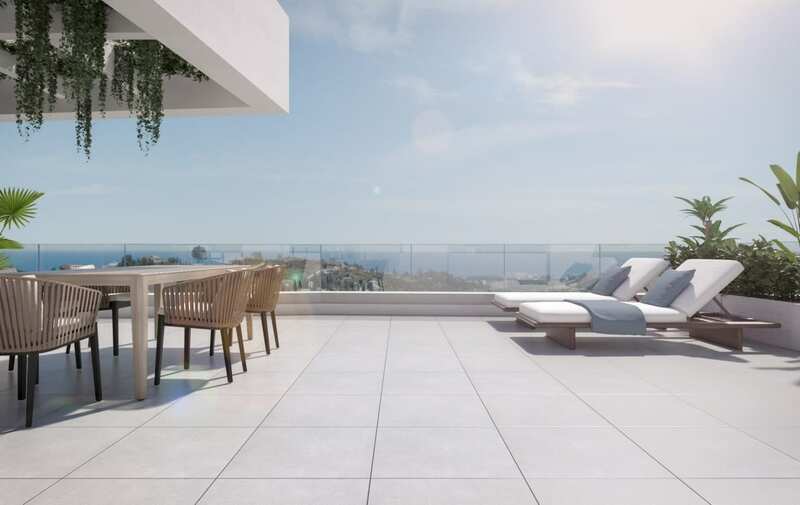 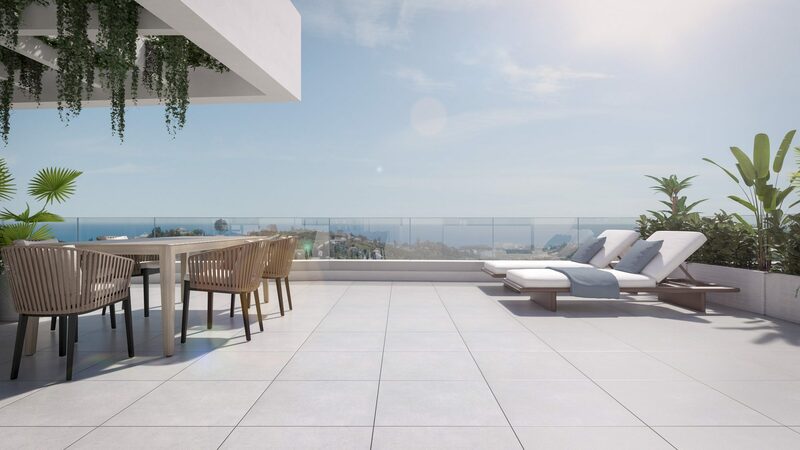 While the second-floor properties and the penthouses also have solariums; ideal places to enjoy the sun and the stunning Costa del Sol sunsets. 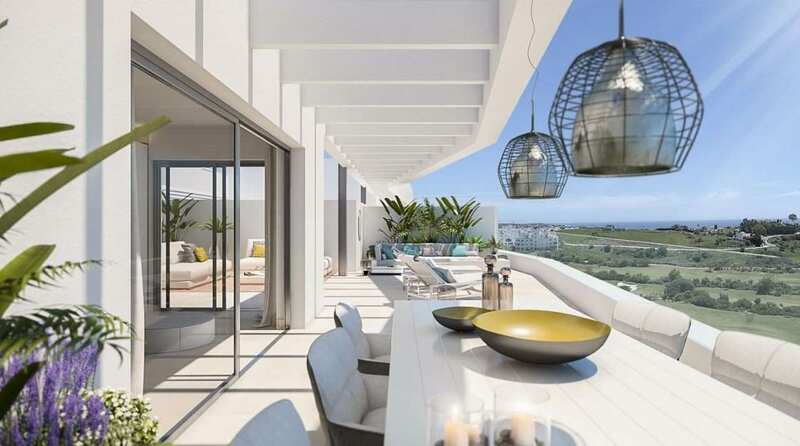 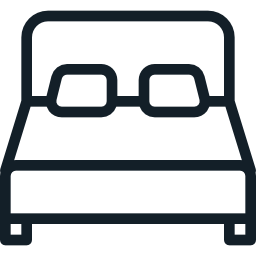 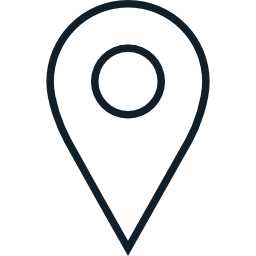 This exclusive residential estate, next to Valle Romano Golf & Resort, includes communal facilities: two pools with solarium, a gym and, gardens with native plants that convey the beauty of living in a unique location in Estepona.